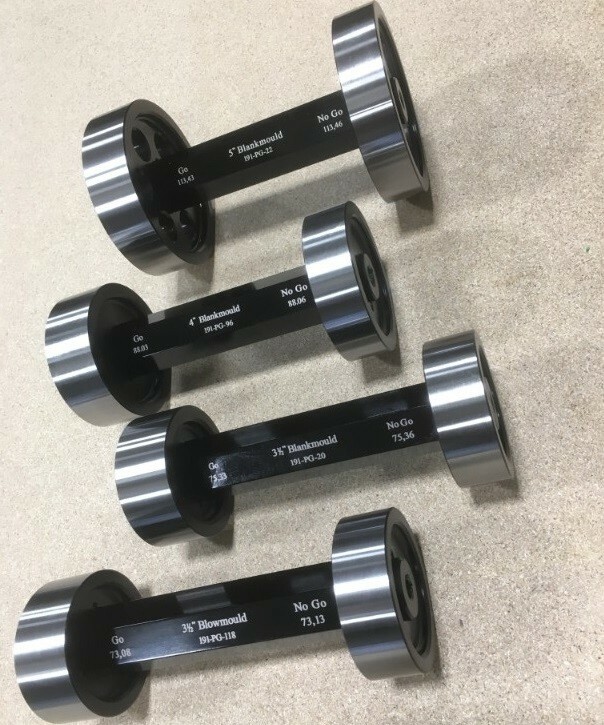 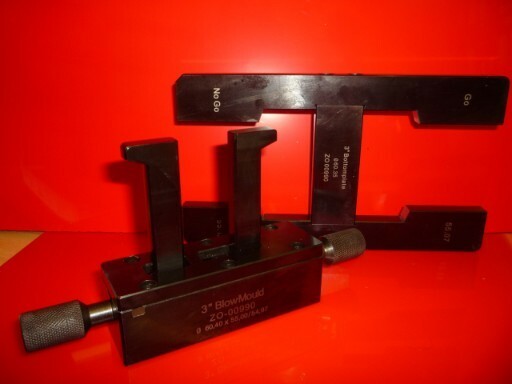 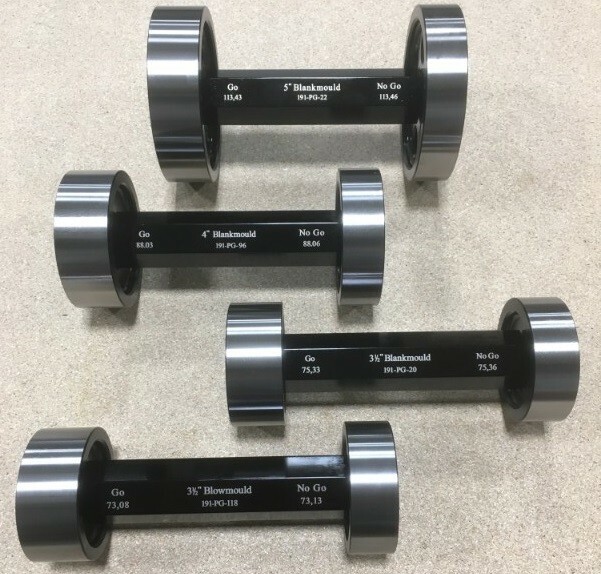 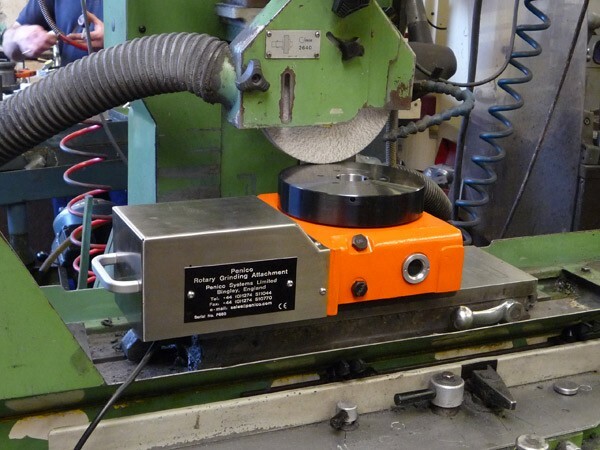 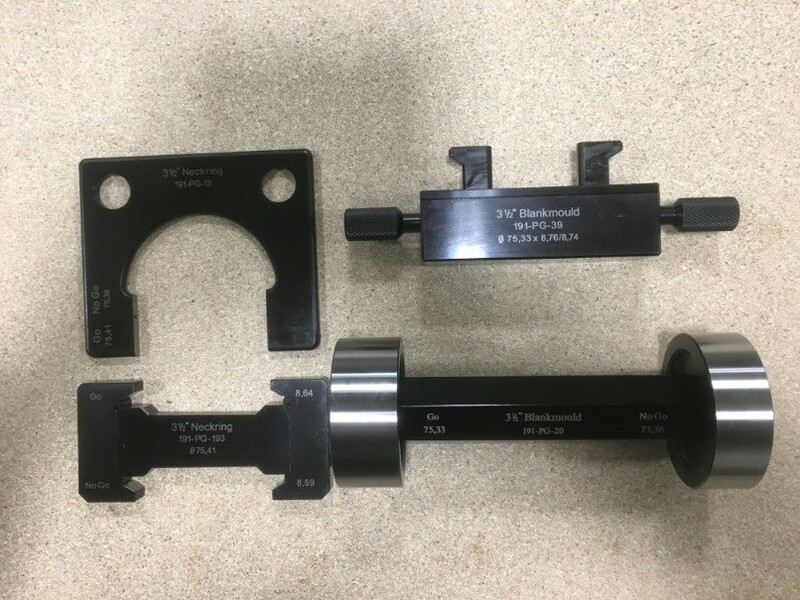 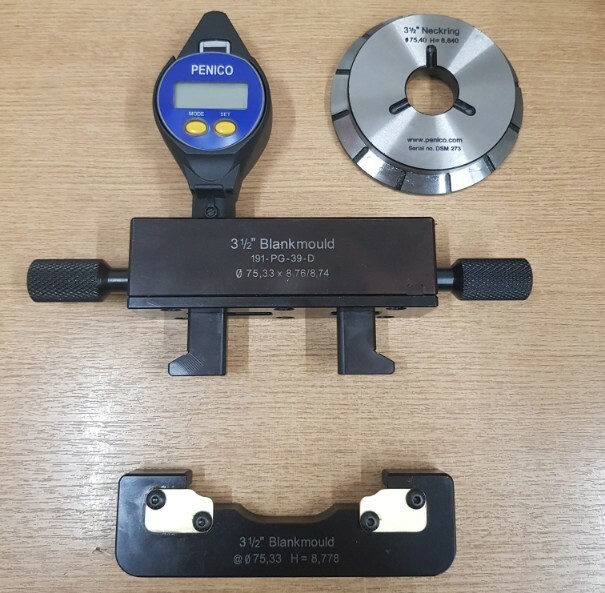 The Penico Blank & Blowmould Plug Gauges are used to inspect the pinch diameter of the dovetail profile in the blank & blowmould. 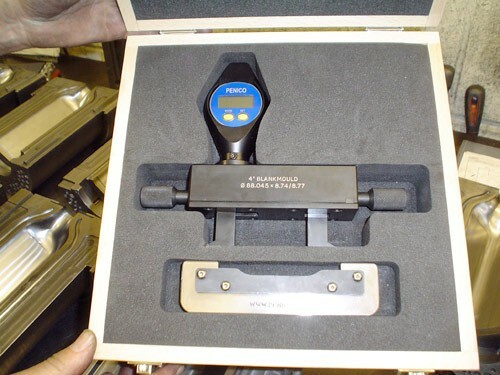 The Gauges are supplied with Go & No Go ends. 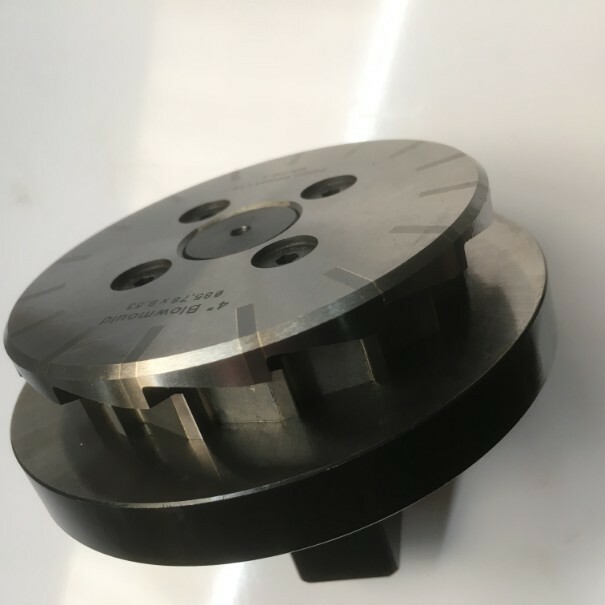 The pinch diameter is correct when the Go end only enters the mould. 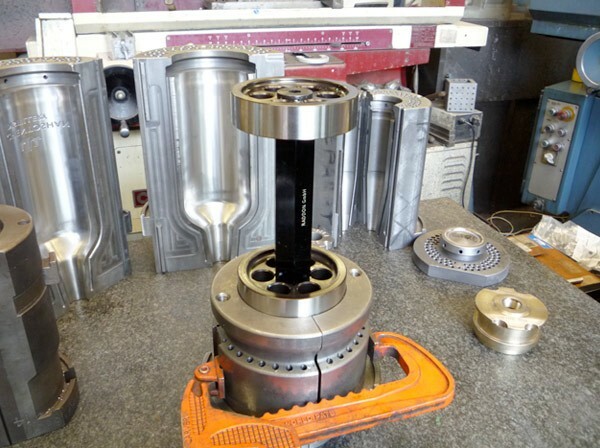 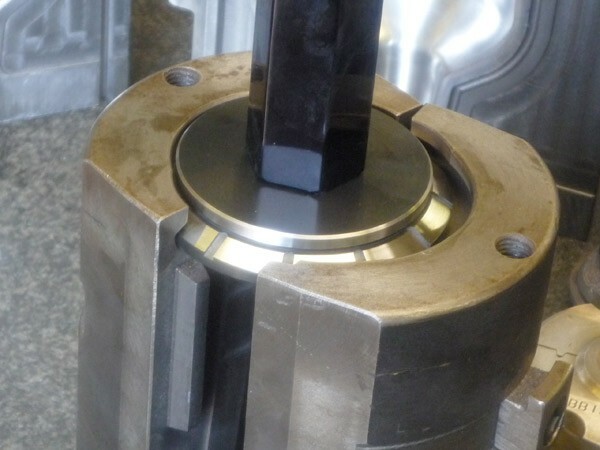 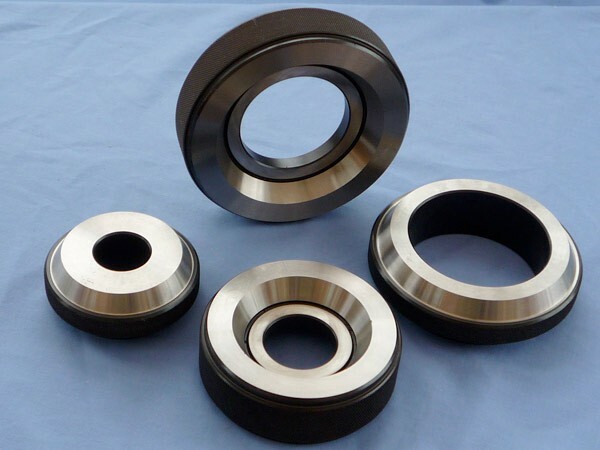 Larger sizes can be supplied single ended to save weight.